It may be true that parenting skills and a child’s immediate environment can have more impact on their development than national events. Still, fathers and mothers around the country may be taking an interest in President-elect Barack Obama’s new appointment of Arne Duncan as U.S. education secretary. What does the former chief executive of Chicago Public Schools stand for? Over the past 10 years, Duncan has focused his energies on hot-button issues such as reforming high schools, increasing school choice and rewarding both teacher and student performance. 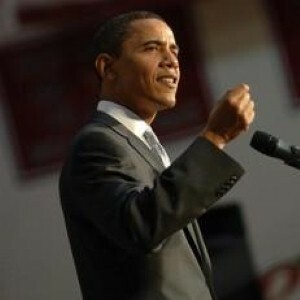 As part of his presidential campaign campaign, Obama promised that he would makes changes to the Bush administration’s No Child Left Behind initiative, which ties school district funding to exam results. He has also promised to hire more teachers and expand early childhood education. At a news conference announcing his appointment, Duncan admitted that "there are no simple answers" to improving education at a federal level. However, he suggested that "when you focus on basics like reading and math, when you embrace innovative new approaches to learning, and when you create a professional climate that attracts great teachers – you can make a difference for children."